Peter Quill. 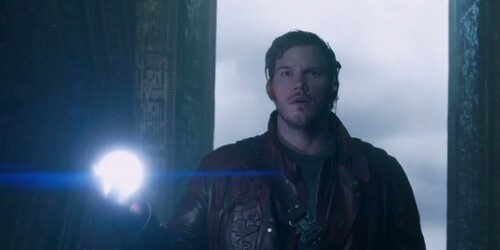 Pics from the movie, Peter Quill. HD Wallpaper and background images in the Guardians of the Galaxy club tagged: photo guardians of the galaxy peter quill 2014 marvel. This Guardians of the Galaxy photo might contain 겉옷, overclothes, 겉 옷, 거리, 도시 현장, 도시의 설정, 도시 장면, 도시 설정, 도시 거리, and 도시 장면 설정.